This consecration aims to encourage research in the multidisciplinary fields of accounting expertise and to provide a high-quality input to knowledge in other spheres such as governance, risk management, organizational performance, and strategic leadership. 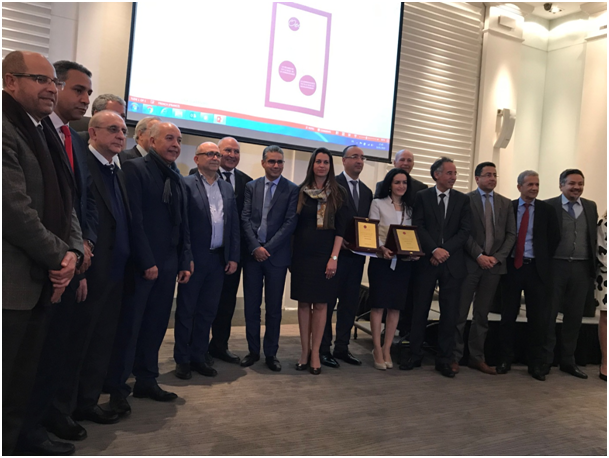 Chaired by Professor Rachid M’RABET and other academics and professionals of the OCA, the scientific committee has awarded this year the research work, PhD thesis and dissertation of accounting expertise, carried out from January 1st to December 31st, 2017. The prize went to Aderrahmane Salhi for his thesis “Contribution to the knowledge of the family businesses governance – Case of Moroccan unlisted family companies“. This thesis was co-directed by Professors Abdelgnani BENDRIOUCH and Fawzi BRITEL. 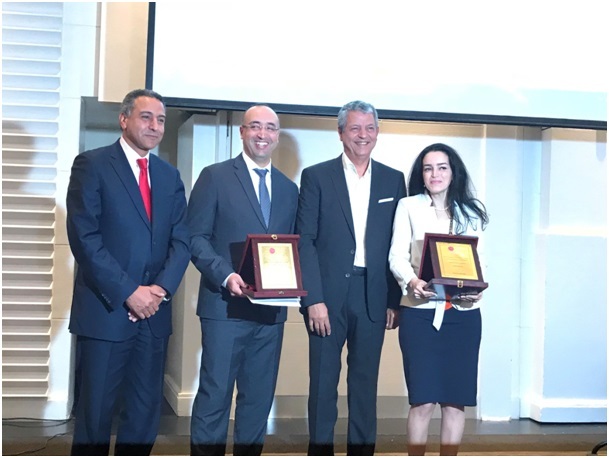 The Prize went to Iitimad Ouazzani for her thesis: “Proposal for an assessment of the liquidity risk management and monitoring in Moroccan banks“. This dissertation was prepared under the guidance of Mr. Abdelaziz Al MECHATT. and Chartered Accountants, and for the faculty and Research Directors and for the ISCAE as a reference institution.